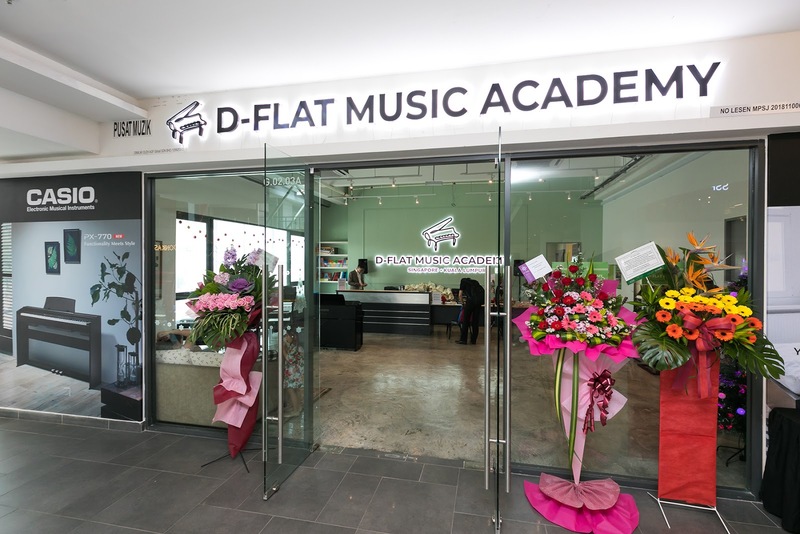 D-Flat Music Academy Opens Flagship in Malaysia! Music can make lot of wonders in everyone's life. It can heal all the pain. It can enhances the creativity. It can makes you smarter. It can makes you feel soulful. I can keep on adding about music. Every soul moves to music. So, if you get the opportunity to learn the music, you must be very lucky. 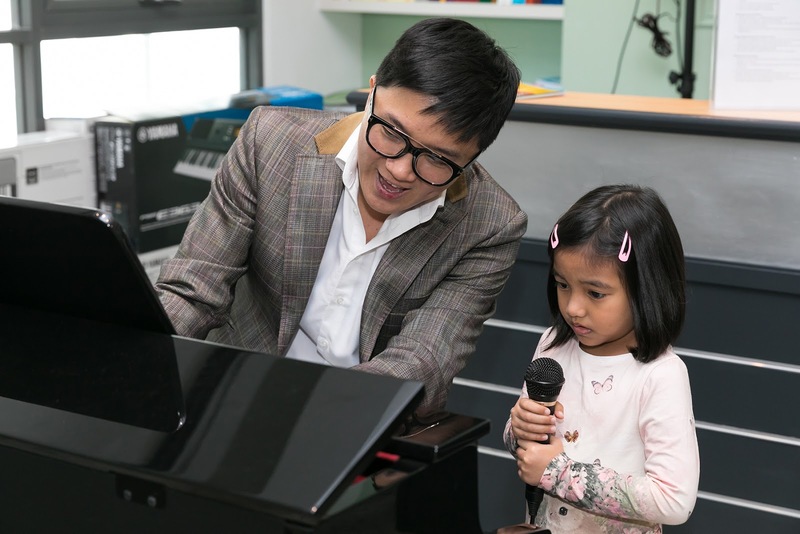 Many of us, must be looking for a good music academy to learn music or send our kids and provide them the opportunity to learn music. 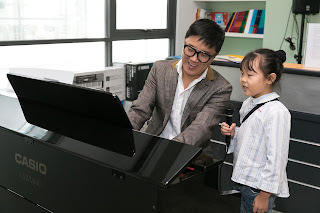 But, students soon loses their interest when we send them to learn music in a typical way. 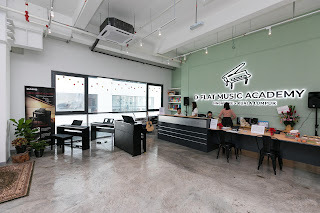 So, that is why D-Flat Music Academy is the best place to learn music because they use a different approach. 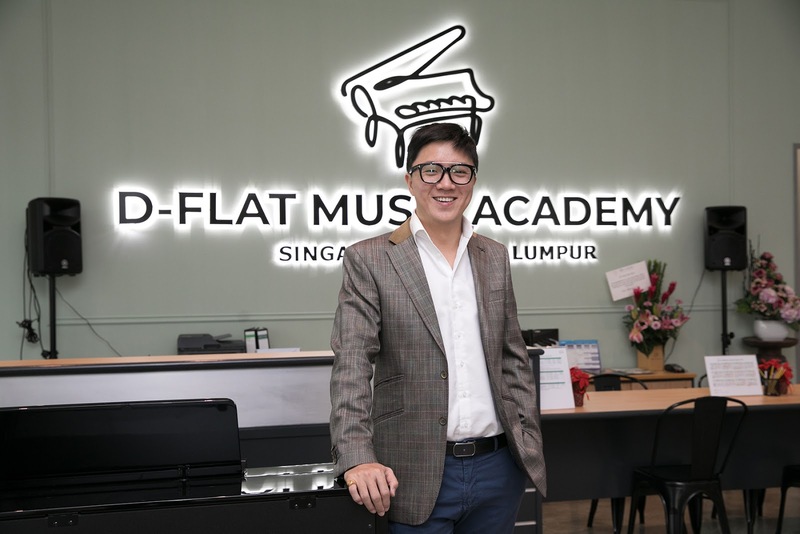 According to Aaron Goh, Music Director of D-Flat Music Academy and also D-Flat Studios, a leading music academy in Singapore, they take a long term approach to music education by encouraging students to appreciate music as an aesthetic beyond their lessons. 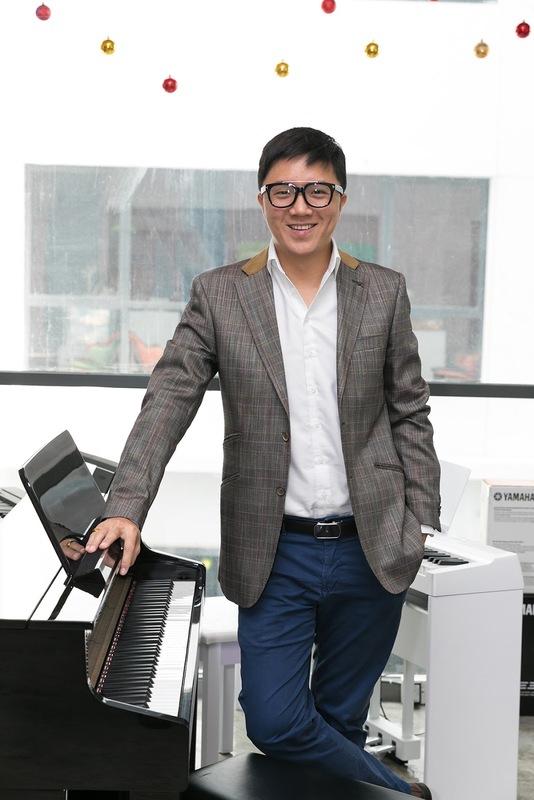 They do this by focusing on two essentials which are sight reading and aural. 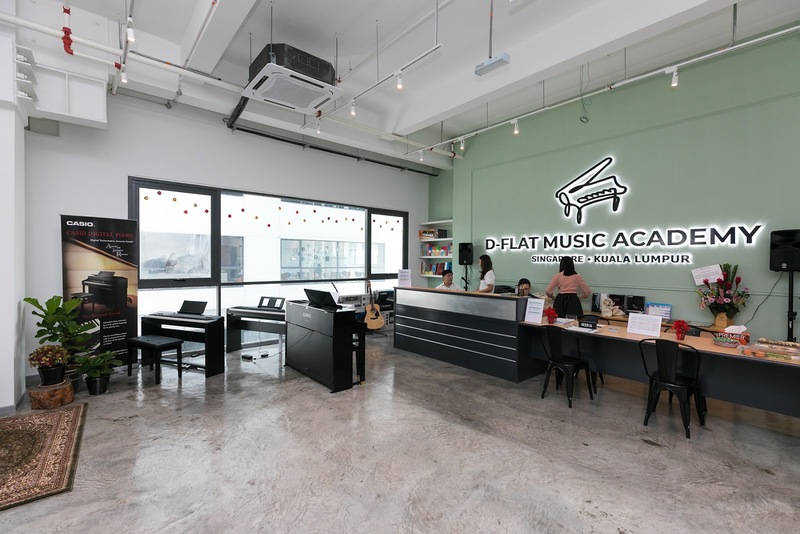 D-Flat Music Academy's students' stellar exams and performances in Singapore's D-Flat Studio are the perfect testimony of the effectiveness of their method. Some of their star students have gone on to perform in notable plays and D-Flat Studios, as well as those under its employ, have received various awards in Singapore. 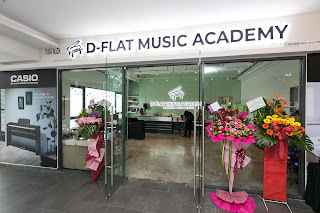 Of course we in Malaysia could not go that far to Singapore to learn at D-Flat Music Academy. But, afraid not! 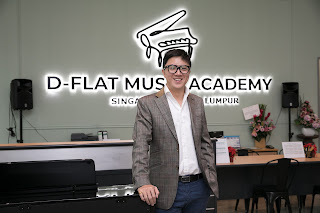 The academy sets foot in Malaysia with its official launch of its first flagship studio in Sunway Geo Avenue. It is an awesome news for all music lovers who wants to learn music or send our kids to learn music. D-Flat Music Academy offers Piano, Guitar and Vocal and Musical Theatre classes for both adults and kids. They also carry a wide range of books and musical instruments to to complement your learning. 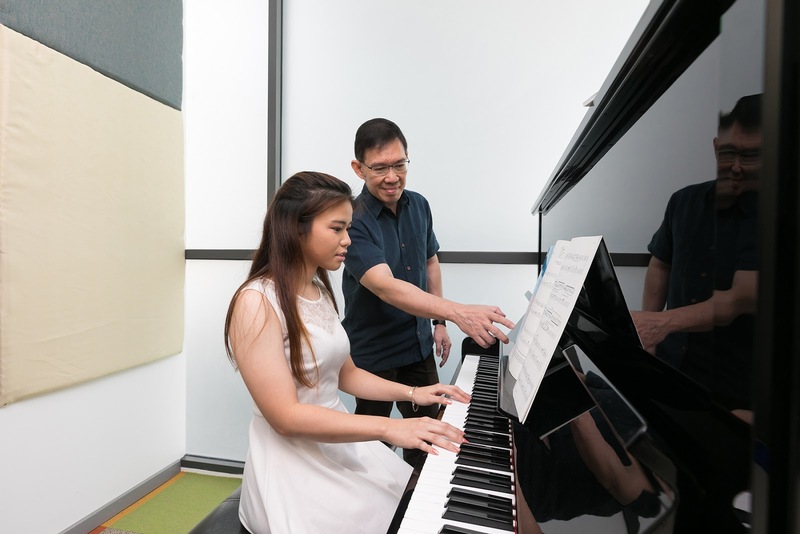 Students can also look forward to a music theory e-learning platform they are currently developing that will enhance their learning. So, what are you waiting for? 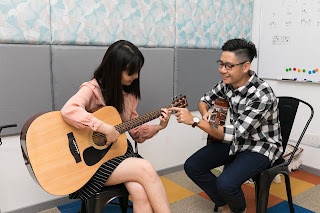 Register for any of the classes now before June 2019 and receive free lessons for the second month.